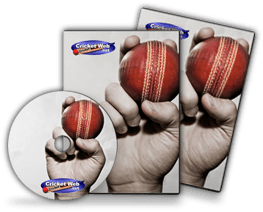 This program simulates Test matches between the then seven cricketing nations of the world. The simulation is run as a series of cricketing tours between 1989 and 1993. Not all of these tours actually took place and some additional ones were made up to make more teams play each other. There is no user interaction in this game. How would you rate Test Cricket Simulator?